Corboy & Demetrio Attorneys William T. Gibbs and Andrew P. Stevens participated in the Brain Injury Association of Illinois’ 23rd Annual Golf Outing that took place on Tuesday, August 22, 2017 at Highland Park Country Club. 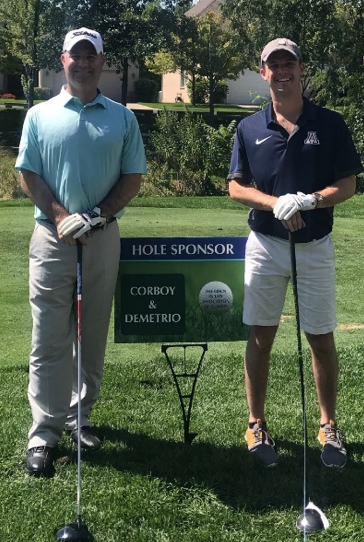 Corboy & Demetrio was proud to be a Hole Sponsor at the event. BIA of IL is a not-for-profit, statewide membership organization comprised of people with brain injuries, family members, friends and professionals. 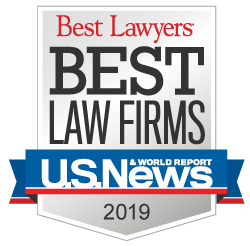 It works with local, state and national organizations to lead Illinois in providing quality, affordable and accessible services to people with brain injuries and their families. BIA of IL provides educational programs and an annual educational conference; hosts therapeutic recreational camps for children and adults with brain injury; fosters brain injury prevention and public awareness; and actively participates in legislative advocacy.